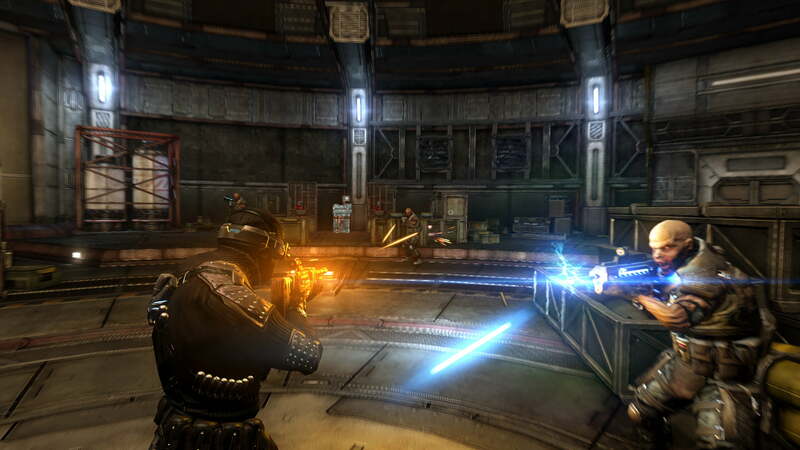 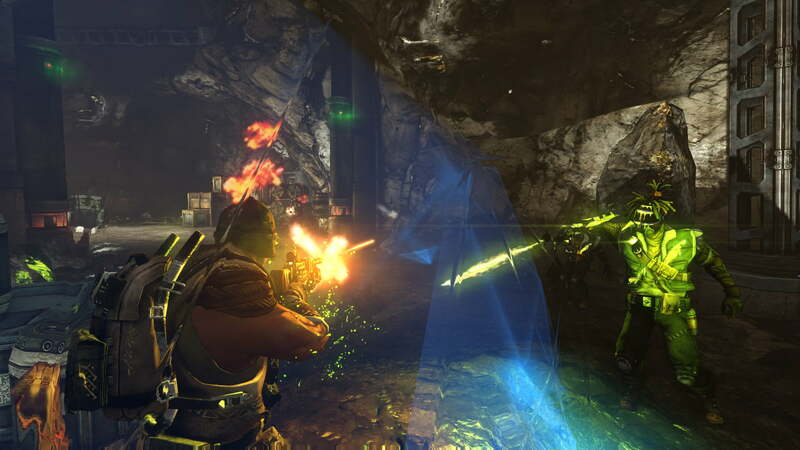 Defiance 2050 is a Free-to-Play, 3D, third-Person MMORPG, featuring shooting mechanics and the genre’s standard gaming systems. 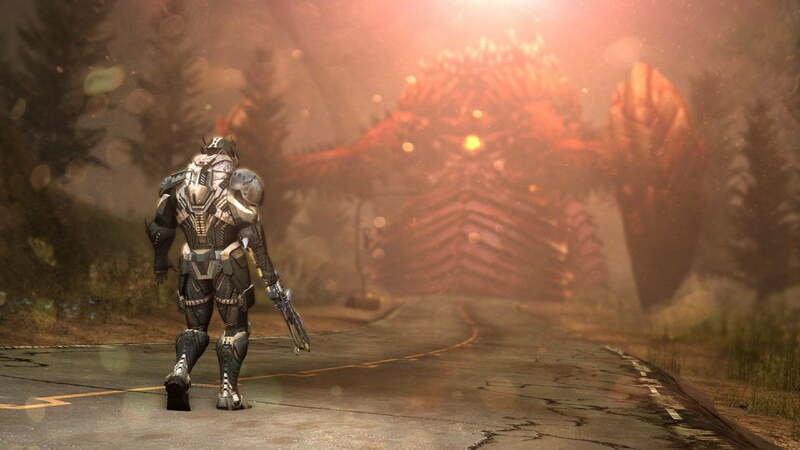 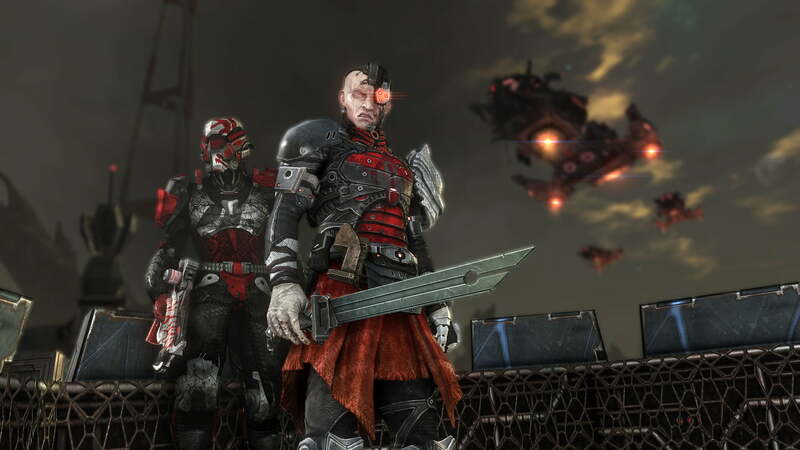 It’s Trion Worlds’ port of their 2013 Defiance game to the new consoles. 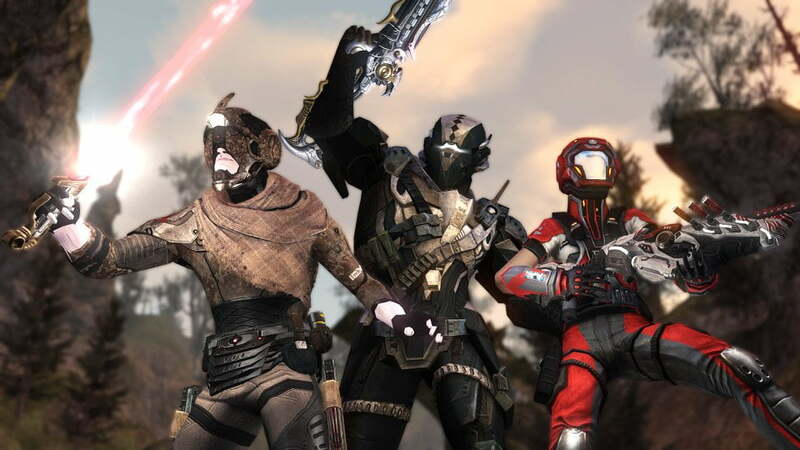 Being still in Beta, the entirety of the game’s features is yet to be discovered. 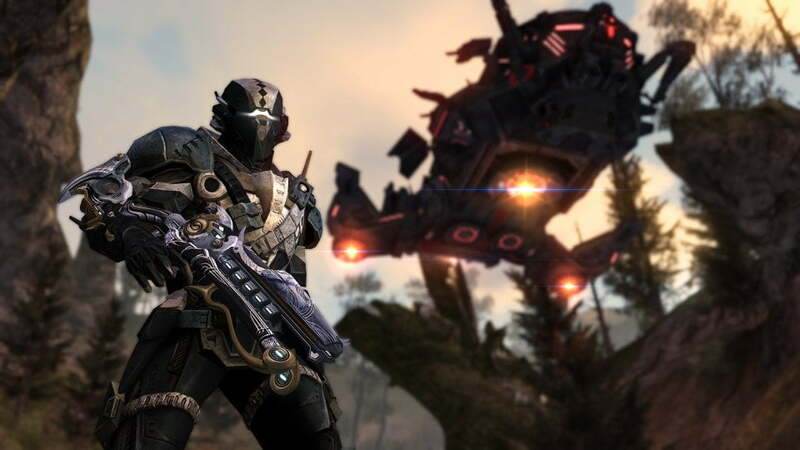 What is currently available will most surely appeal to those seeking an MMO shooter which, while innovative in setting, doesn’t really step off the beaten path too much. 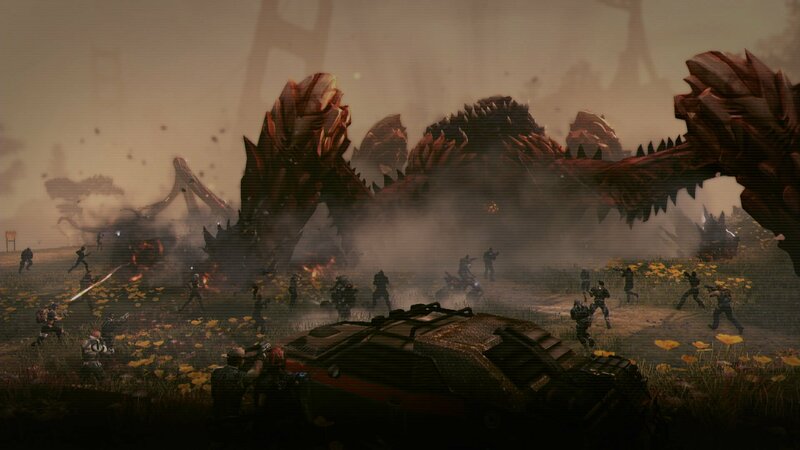 It’s decent graphics compliment a vast open world one can traverse by speedy, physics-based vehicles, which is thrilling for those who love the exploration aspect of MMOs. 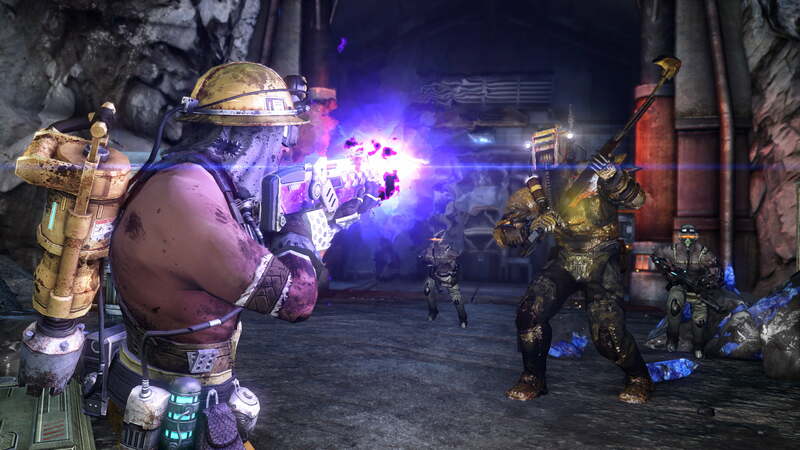 It’s available on PC, Xbox One, and PS4.